On February 16th, 1942, the Overton School for Boys was formally certified to operate as an Approved School in premises at Gin Lane, Ashover, near Chesterfield. The School could accommodate up to 50 Junior Boys aged below their 13th birthday at their time of admission. On 5th February, 1948, the managers of the School announced their intention to resign its certificate and close the establishment. 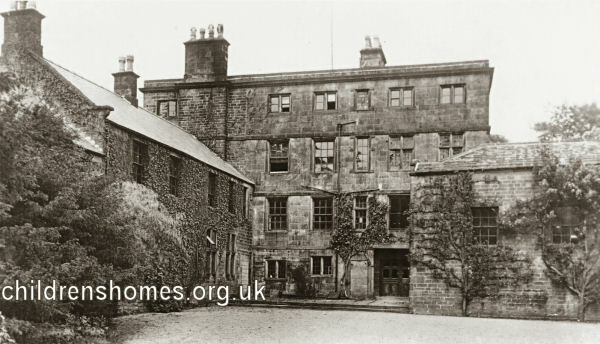 From 1950 to 1956, the property was used as a youth hostel, then later operated as Overton Hall Old People's Home. The building is now in private residential use.